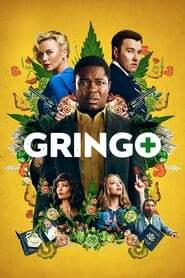 In Gringo: Wanted alive or dead come together different genres, such as comedy, action film and thriller. Better yet, rather than combine, at times they seem like three different movies. Undoubtedly, the vein that director Nash Edgerton best manages here is that of entanglement. 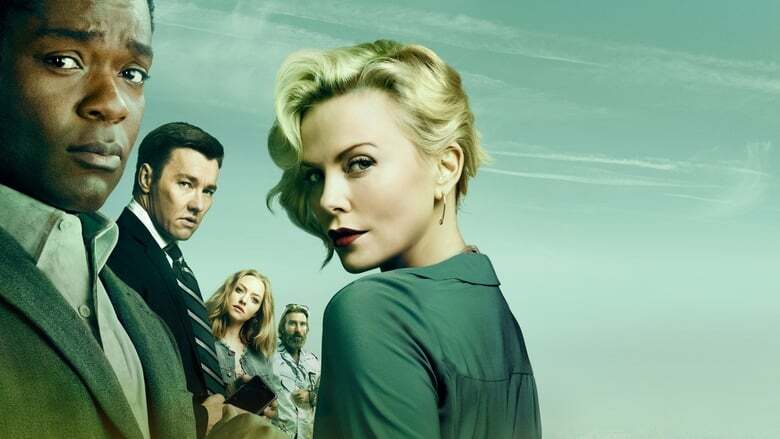 Having Charlize Theron to head her cast, it is curious that it is not the actress of the last Mad Max who devours the film, but David Oyelowo. The actor of Selma and Nightingale is pure brilliance in the most crazy role that he has played in the cinema. Oyelowo is Harold Soyinka, son of African immigrants who has a job in the company that manages a friend (Joel Edgerton, the Australian of The gift and Loving, and brother of Nash, director of this film). There is some distrust with Richard. Harold senses that there will be a merger of the pharmaceutical company, and that he will be left out. Richard’s partner, Elaine (Theron), is simply unbearable and ambitious.